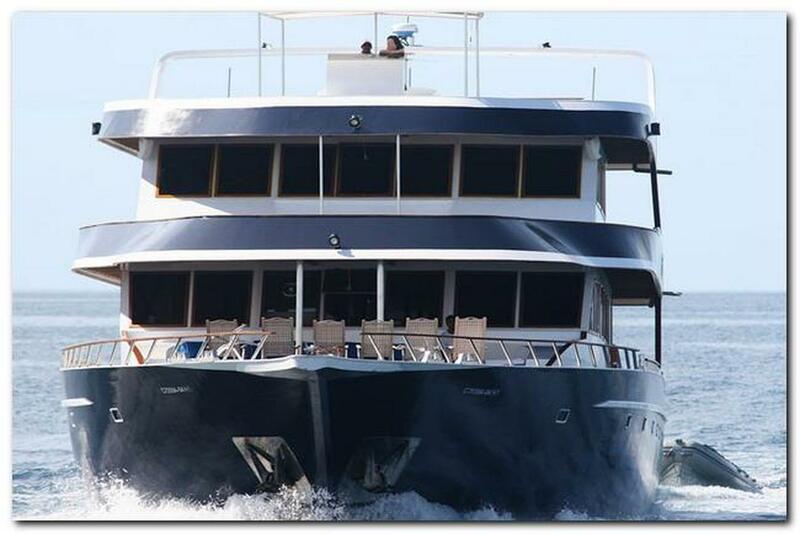 Built in 2006, the Ocean Divine luxury live-aboard boat will provide you with the surfing experience of a lifetime featuring amazing surfing locations, in a truly incredible environment, with outstanding 5 Star service and amazing restaurant prepared meals. 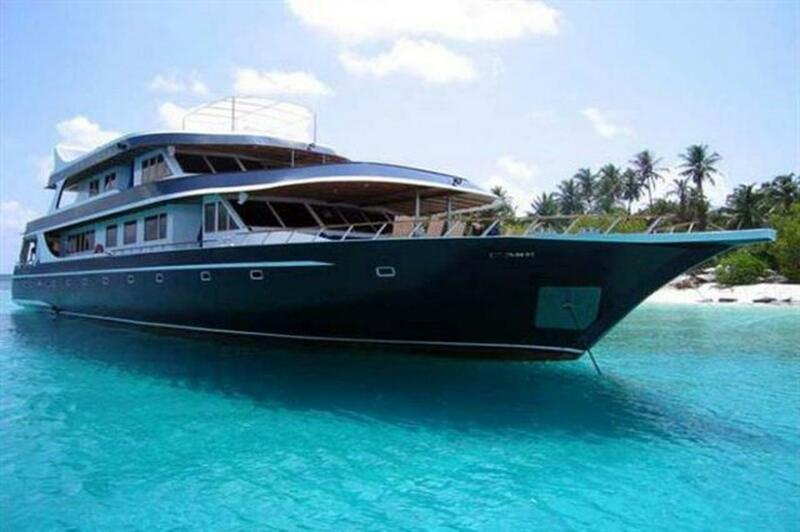 The beautiful Ocean Divine is a 33 meters luxury liveaboard vessel sailing the Maldives. Indeed, with atolls such as the North & South Atolls, Ari Atoll, Felidu Atoll, Central Atolls, etc., on it’s itinerary, the Ocean Divine is an attractive option. 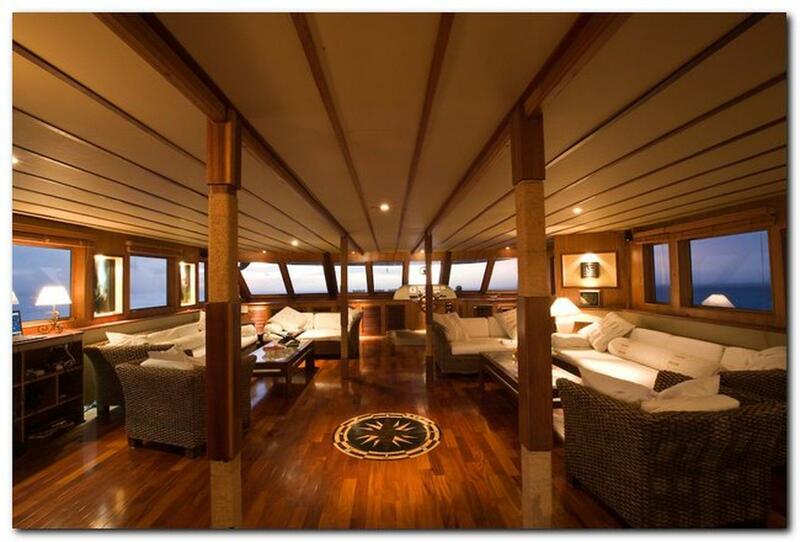 The Ocean Divine was built in 2006 with Scuba Diving and luxurious accommodation in mind. 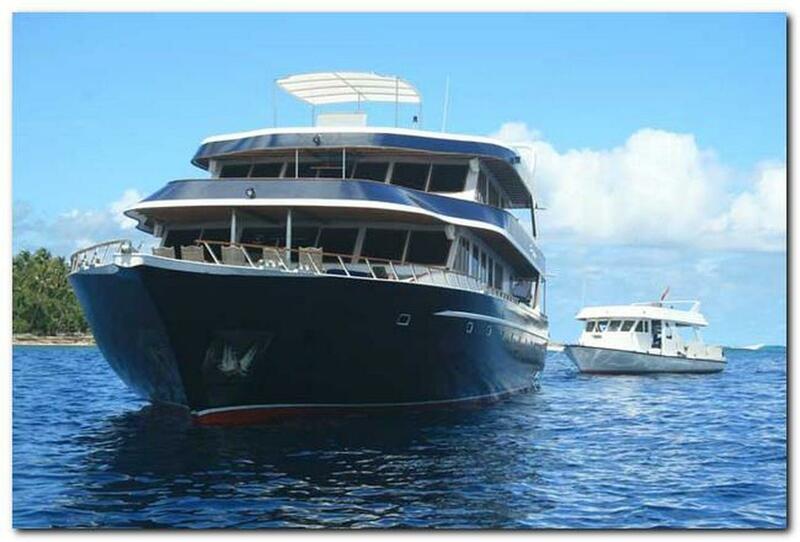 Each voyage sets sail with a maximum of 12 guests on-board, insuring an uncrowded Dive Cruise Experience. The 6 lavish en-suite Deluxe State Rooms are located on the Lower 'Dolphin' Deck, each with a porthole window. Plus, cabins all come complete with plenty of wardrobe space, bathrobes, complimentary toiletries, fresh towels everyday and individually controlled air-conditioning. 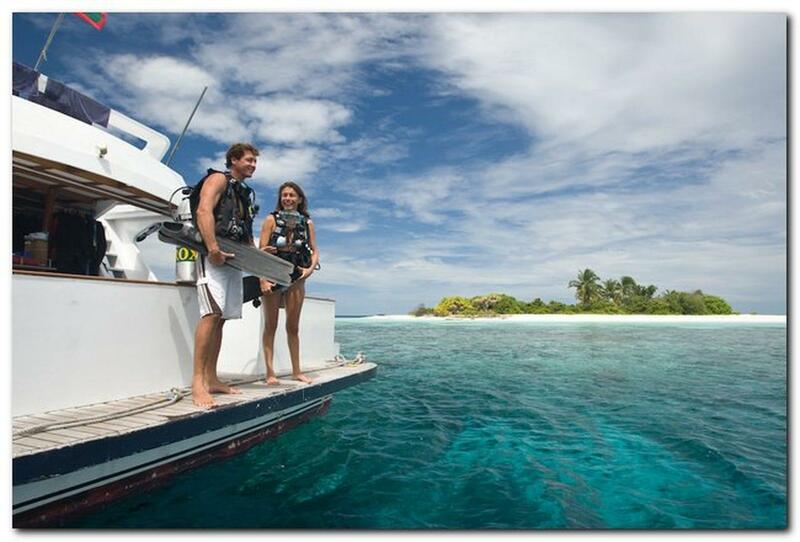 The Ocean Divine is a dive boat which pampers it's guests, and is perfect for those who want a more personal feel and smaller groups. 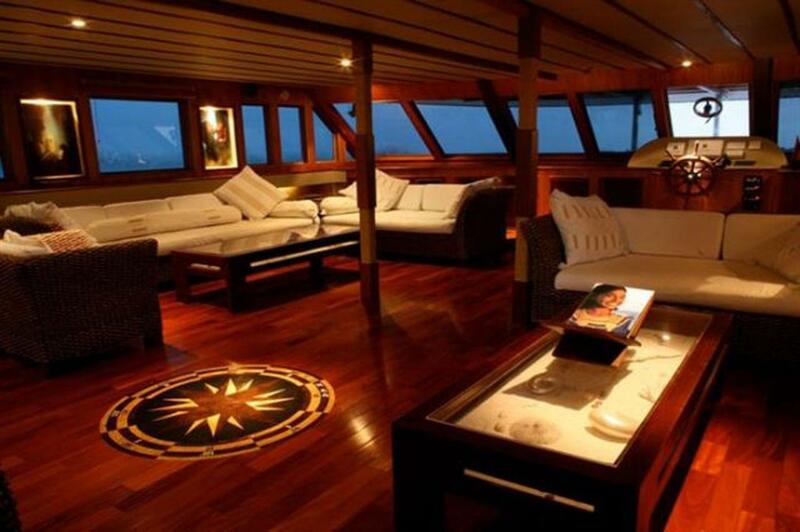 Indeed, the social areas of the vessel are roomy and super comfortable with plenty of space to be away from other guests - if thats what you want! The indoor Lounge is roomy and features comfortable couches as well as plenty of entertainment options and there is a Bartender to make perfect Cocktails at night. The Dining area features more than enough space for everybody and the dedicated Chefs promise a great culinary experience. 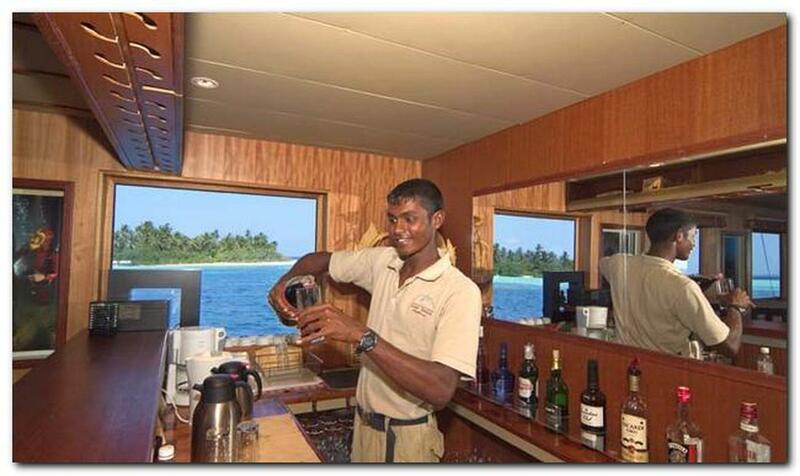 Indeed, the Ocean Divine proudly boasts to serve different dishes at every meal, unlike other liveaboard boats. The Chef uses his French culinary and local training combined with the freshest, Local and Imported products to produce sumptuous food for every meal time and can cater to most dietary requirements. Moreover, as you head outside, you will find plenty of enjoyable space as well. With a lavish Lounge area, relaxing will have never been this easy. There are cozy daybeds and bean bags all over the place. 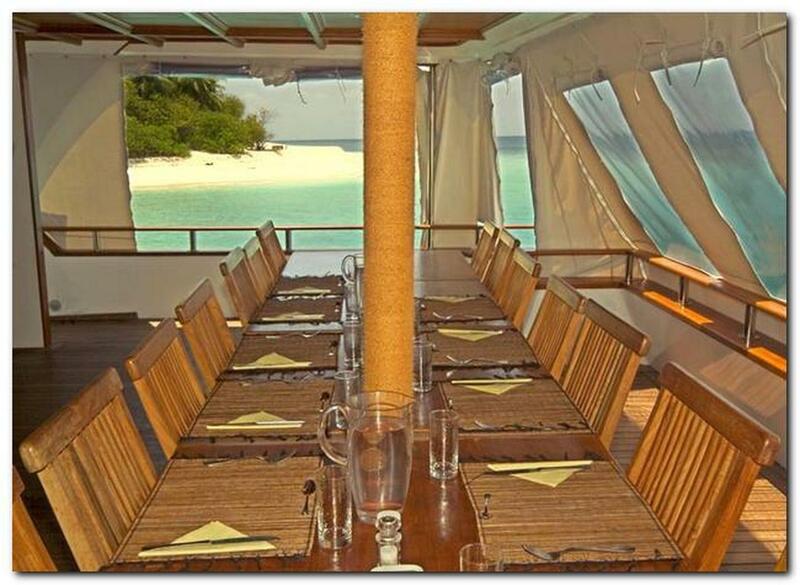 Plus, there are seating areas at the Bow and another one by the Dive Platform, perfect to have a good time surrounded by the ever changing stunning view of the Maldives. 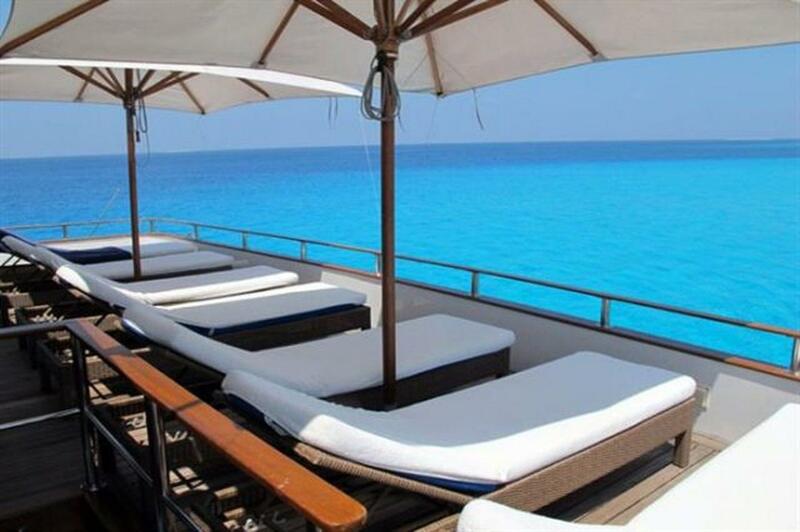 On top of everything, the spacious Sundeck will be sure to satisfy Sun Lovers! Indeed, with huge shades which you can take down whenever you want, you can either work on your tan or watching a starry sky at night! During the Evening you can enjoy the company of your fellow guests around the dinner table, take in a DVD in your cabin or in the Living Room, play some games or simply chill out on the Front or Upper Deck under the stars. 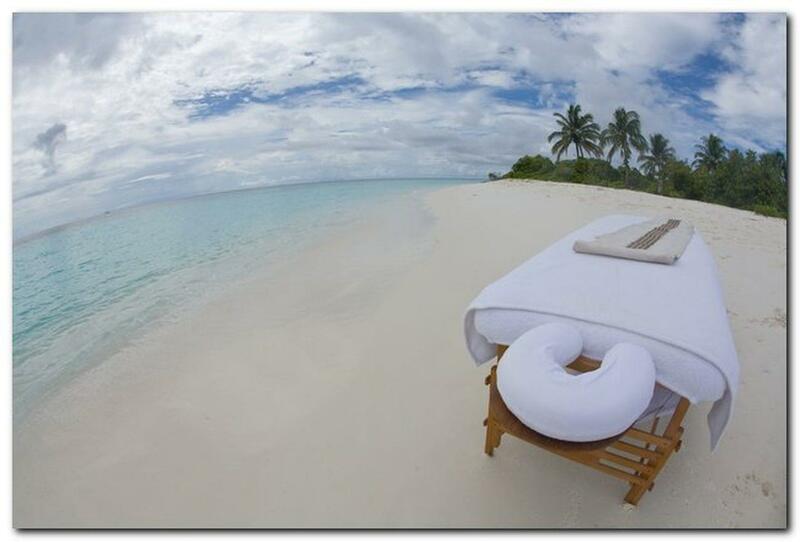 Or you can simply head off to your comfortable bed for a wonderful nights sleep. Its all up to you, the choice is yours. 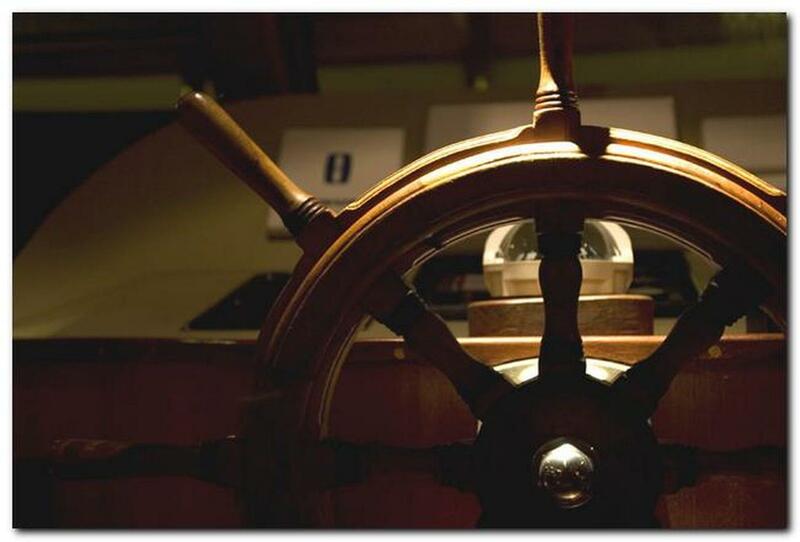 Diaporamas and explanations about the marine life are also on the program on certain nights. 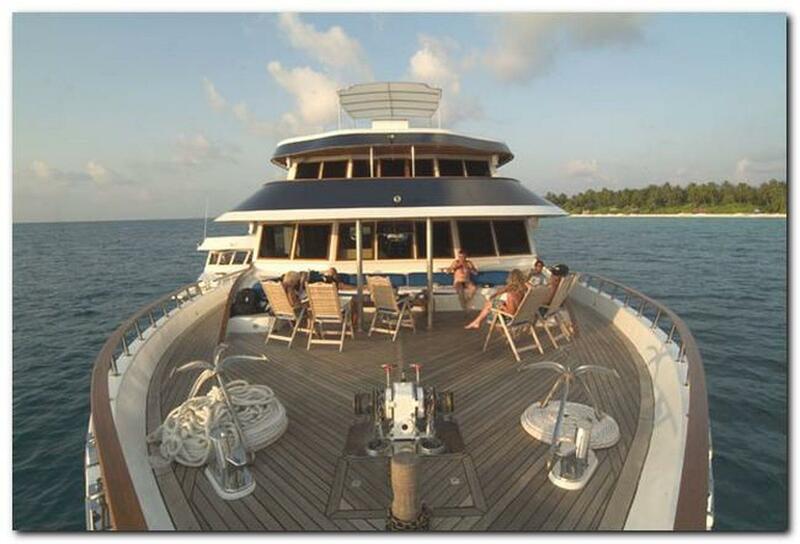 There is a 16 metre Dive Boat which accompanies the Ocean Divine, which can whisk you to the Maldives dive sites in next to no time. 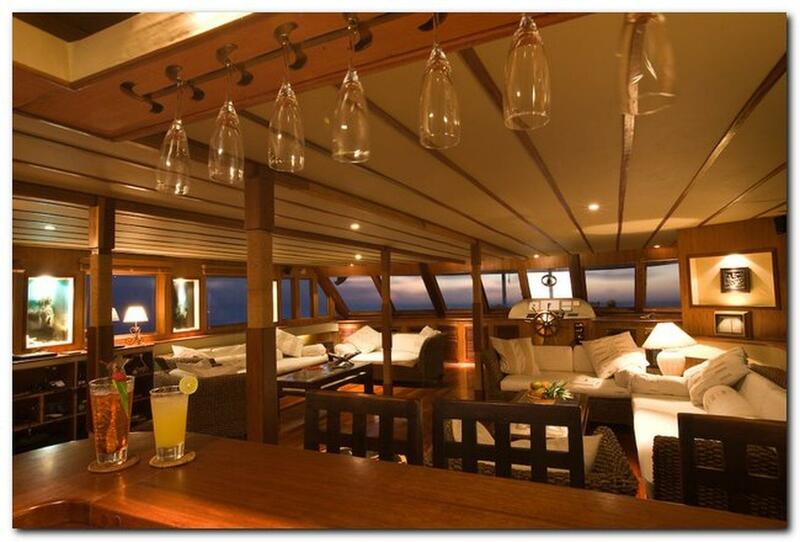 All diving takes place from this accompanying boat, complete with its own compressors and Nitrox system, so the Dive Deck on the Ocean Divine has been converted to a partially shaded relaxation area, providing even more space for its guests. As if the space and comfort of the boat was not enough, remember the Ocean Divine also has a Spa Service which provides a range of Massage Services and Skin Treatments during trips. Main meals are enjoyed in the air-conditioned dining area and consist of a Pre-Breakfast, Breakfast is served to order. Lunch is served buffet style, and Dinner is a fine plated affair with either a Local or International/French twist. In addition to the meals there are mid-morning and mid-afternoon snacks to make sure you never go hungry. Snacks will include bread/toast, fresh fruit, drinking water, and tea & coffee are available free of charge. Soft drinks, beer, wine and spirits are available for purchase. The first meal served is dinner on the first day of the trip. All special diets can be catered for with prior notice. A midweek BBQ ashore is always possible if the weather permits. If you wish to stay in contact with your family, bring your phone. You will have 100 % roaming wherever we go. You can access the internet on board with the wifi system at extra cost.